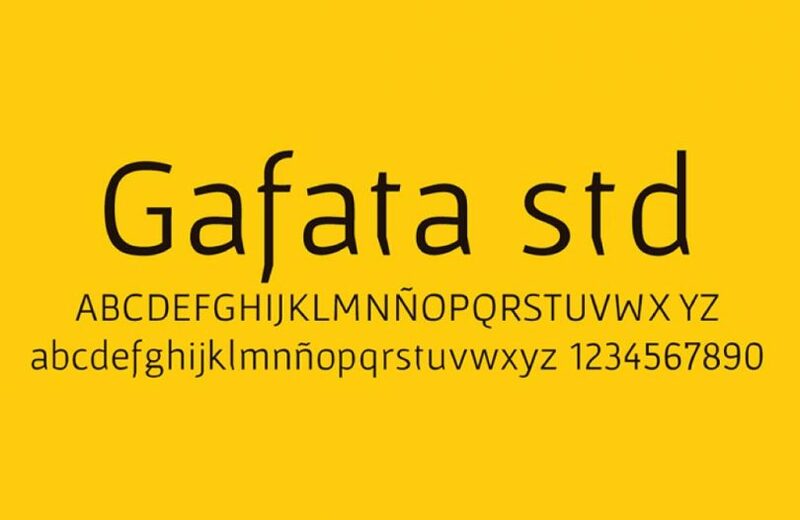 Gafata is a typography designed for small sizes in medium-long text, mixing elegance and readability which is why it has great applicability in logos, websites and apps, books and magazines. 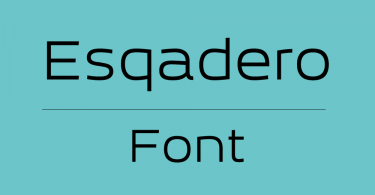 In the process of finding the finest legibility, particular features emerged making Gafata typography whimsical sans serif font different from the rest, creating an original mark to the text its applied to. It is designed by Lautaro Hourcade. 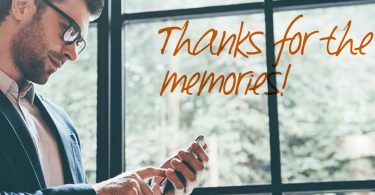 Grab this free font now and feel free to share it. Also don’t forget to subscribe to our YouTube Channel to get more amazing stuffs and useful information.